Snrky: At least not everyone can see it. At least not everyone can see it. Appropriately snarky and a little obtuse. That's how we like it. Title: At least not everyone can see it. 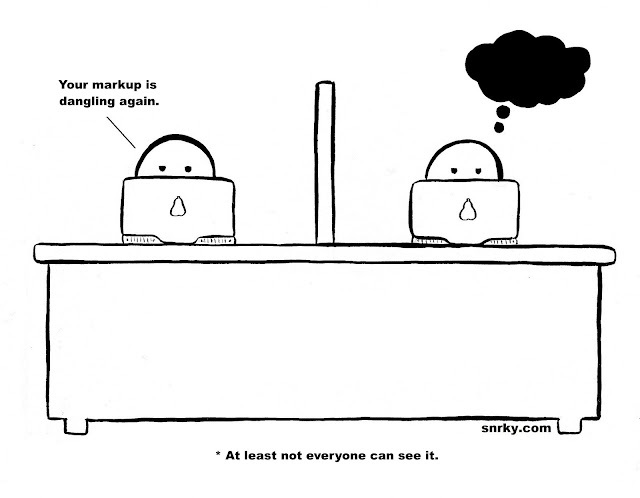 Snarky: Your markup is dangling again. I like it that Antarctica is all over Firefox. Maybe they think it provides some sort of warmth. The Opera country in Europe is amusing as well - wonder what drives that?